Vijnana Bharathi expresses its deepest condolences and pays its tributes to Professor UR Rao. Professor UR Rao, ex-Isro chief and renowned space scientist, passed away on July 24th ,2017. Prof U R Rao, was an internationally renowned space scientist who made original contributions to the development of space technology in India and its extensive application to communications and remote sensing of natural resources. 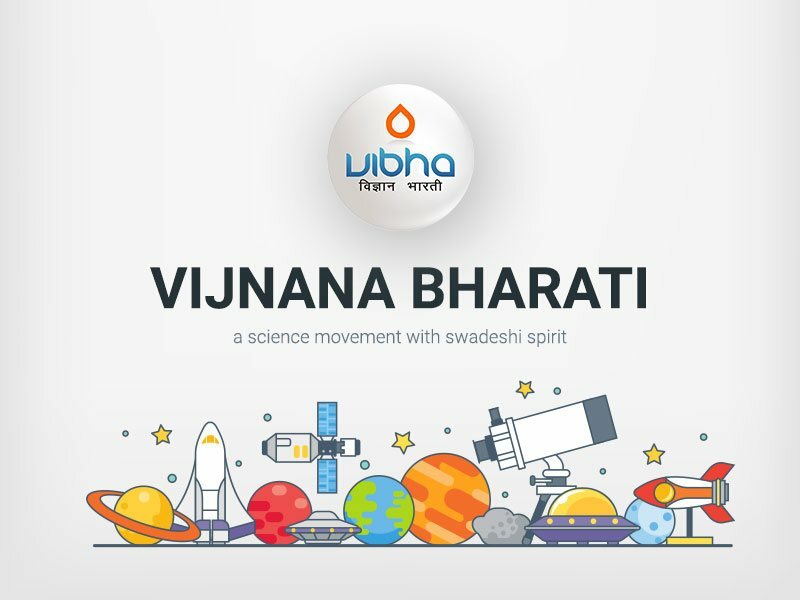 He was the Chairman of the Governing Council of the Physical Research Laboratory at Ahmedabad and the Chancellor of the Indian Institute of Space science and Technology at Thiruvananthapuram. Prof Rao was awarded 'Padma Bhushan' by the Government of India in 1976, which is the third highest Civilian Award and ‘Padma Vibhushan’ in 2017 which is the second highest Civilian Award. Prof. U.R. Rao became the first Indian Space Scientist to be inducted into the highly Prestigious “Satellite Hall of Fame” at Washington DC, USA on March 19, 2013. Professor UR Rao, ex-Isro chief and renowned space scientist, passed away on July 24th ,2017. Vijnana Bharathi expresses its deepest condolences and pays its tributes to Professor UR Rao.